135,000 people were seriously injured on European roads in 2014, according to figures published by the European Commission for the first time in April. While the number of deaths on European roads has fallen dramatically over the last decade, serious injuries have declined at a much slower rate. 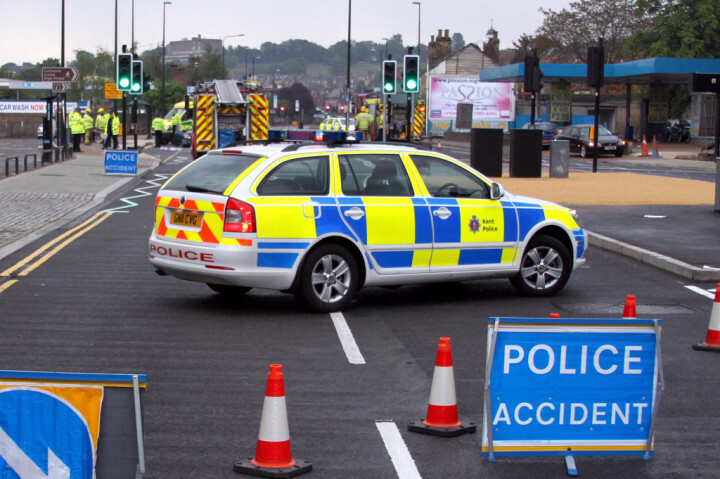 Official targets to reduce road deaths have been in place since 2001, but there is no equivalent for serious injuries.